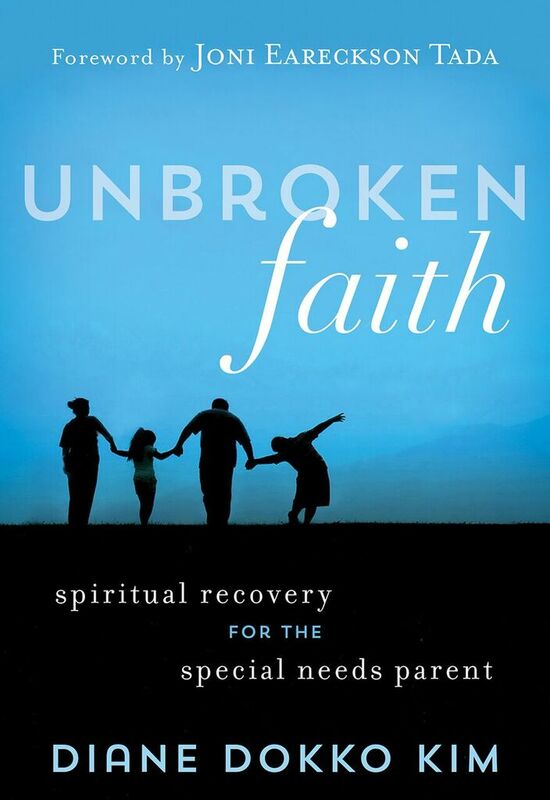 Jun 15, 2014 | Categories: Dads, God Understands? !, Grief & Loss, Uncategorized, and Why me? Why my child?. 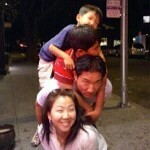 Tags: Asian, Dads, Fathers, Grief & Loss, and Parenting.